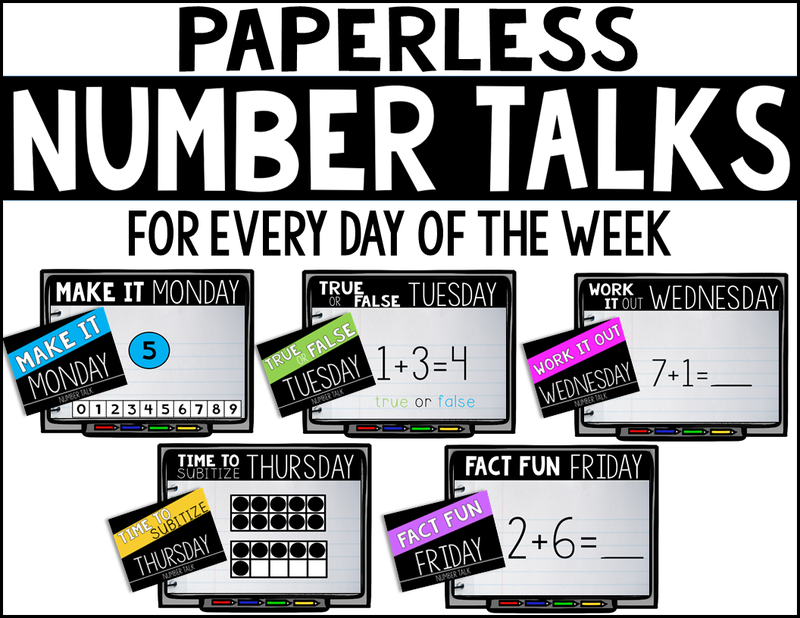 FYI -TpT is running a 10% off special ALL WEEK with this coupon code- G2R2M :) Awesome!!! 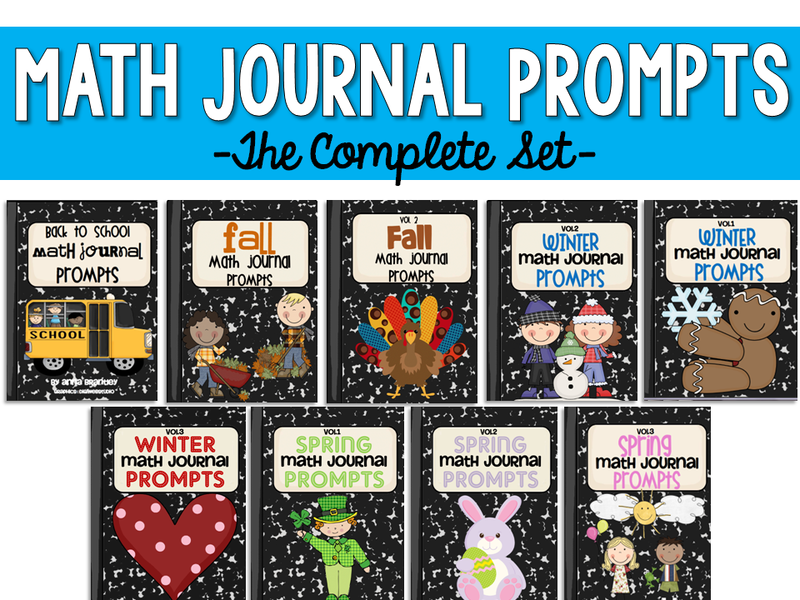 I have a few wishlist items that I can't wait to use it for:) Please check out my TPT store if you are in need of St. Patrick's Day and/or Spring centers. 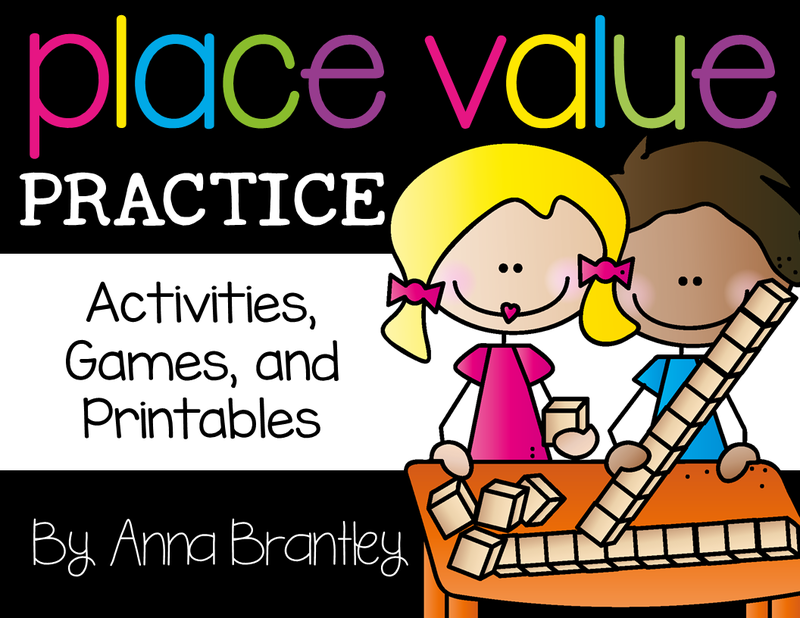 I love creating centers that are easy to use, but engaging and fun for my students! 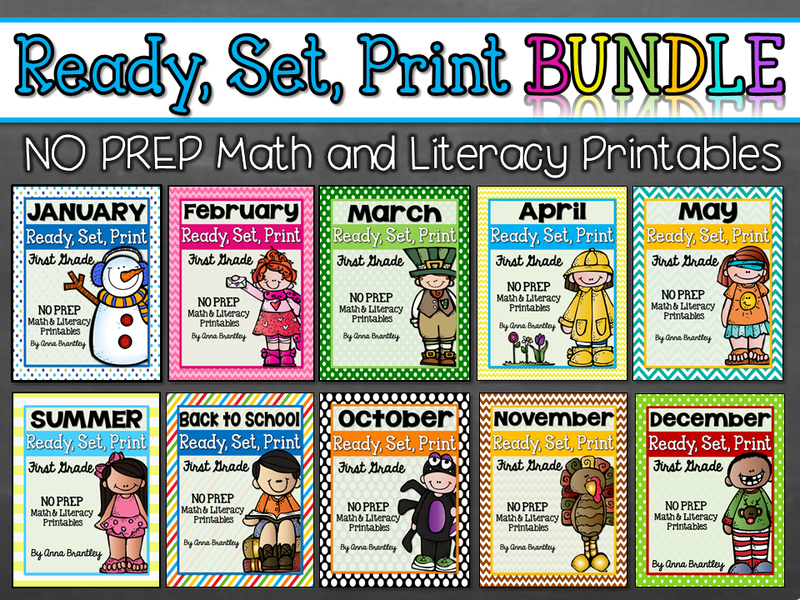 My packets include printable centers and games with coordinating accountability sheets! 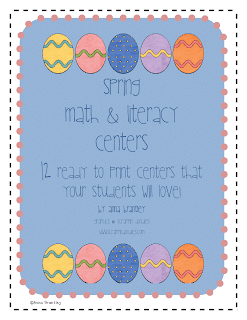 As mentioned in an earlier post, I finally have my Spring Math and Literacy center packet up and running over at TpT, but for some reason my preview isn't working right now. I've contacted TpT to get help with that so please know it will *hopefully* be attached soon. Here is the downloadable preview if you want to check it out. Hope you have a super Sunday and a GREAT week!! 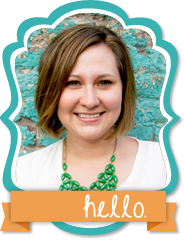 You will love Cara's work! Just found your great blog tonight. I can see by your St. Patrick's pictures, I like your games. I am planning to get your Spring pack tonight, I am sick of GREEN and ready to get spring centers ready. You asked about suggestions for skills we are working on. One thing I'd like to suggest is to go for some skills others aren't targeting. It seems like there are a million games for contractions, syllables, addition. Yes, those are skills we work on, but we do so much more and there are limited resources for many skills. 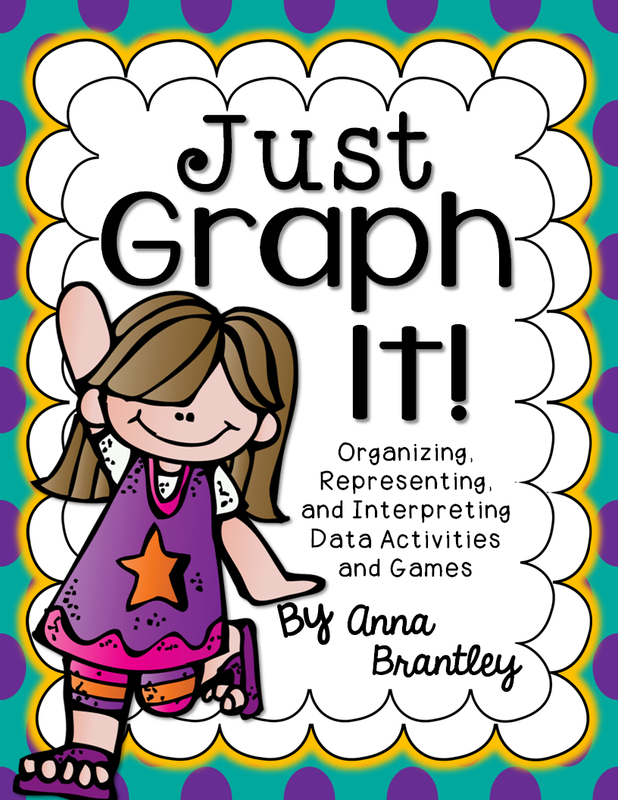 Some skill suggestions: Reality/Fantasy, Main Idea (hard one for first graders that needs much practice), higher level thinking questions, editing, run on sentences, correct spellings of plurals, adding ing and ed correctly, pronouns, sequencing, measurement, ordering numbers (greatest to least too), time to the quarter hour, math story problems, analogies, making predictions, compare and contrast, drawing conclusions, cause and effect, and verbs. Hope that wasn't too much. Would love to buy more kits. I think targeting skills others are not would attract buyers! Good luck and thanks for the shares! Thanks for the feedback! I will definitely take it into consideration!! !I hope you like the spring packet!!! !